Picture being able to drive around in a stylish, midsize SUV that can meet all of your driving needs with ease. 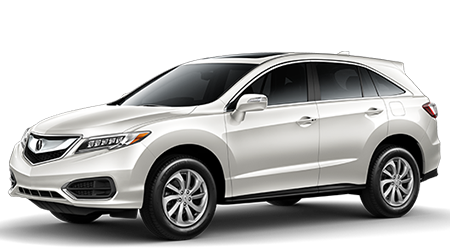 At Acura of Moncton in Dieppe, NB, we house a large selection of Acura vehicles in stock for drivers to survey including the 2016 Acura RDX. Visit Acura of Moncton at 1170 Aviation Ave and discover a new RDX today. The luxury midsize SUV segment is filled with a lot of great options, so let's see how the 2016 Acura RDX does against the Audi Q5. As midsize SUVs, both vehicles are recognized for their ability to tackle a variety of driving situations with ease. However, the RDX's engine is more powerful than the Q5's and can tackle tougher jobs. The RDX is equipped with a 3.5L V6 that makes 279 hp. The motor is matched to a 6-speed automatic transmission that allows the vehicle to get 20/29 mpg (city/hwy)*. In comparison, Q5 has a 2.0-L inline-four that makes 220 hp. 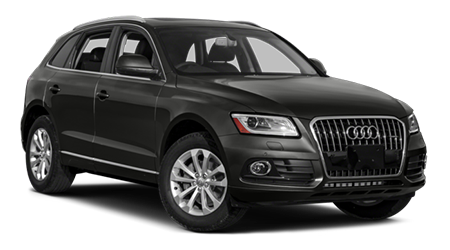 The Q5's engine is matched to an 8-speed Tiptronic automatic transmission that can get 20/28 mpg (city/hwy). If you've been looking for a luxurious midsize SUV that you can enjoy driving on a regular basis, then check out the 2016 Acura RDX. With the RDX's powerful engine, great value and lengthy list of standard features, the Acura has the edge over the Audi Q5. Stop by Acura of Moncton in Dieppe, NB at 1170 Aviation Ave and explore a RDX today.